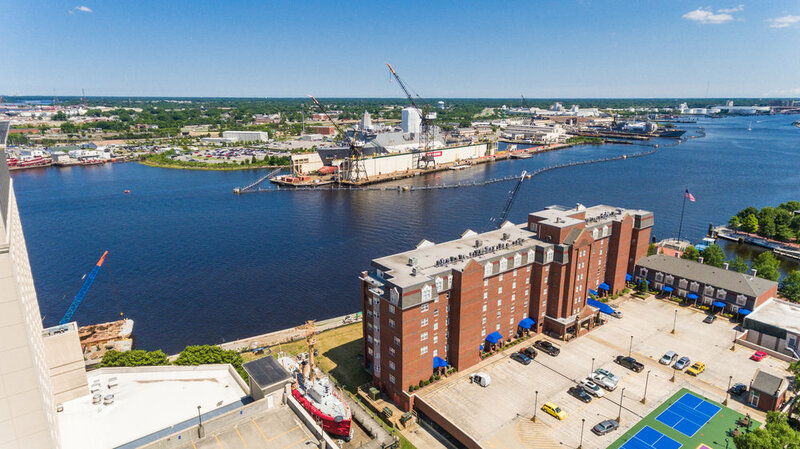 For the best real estate photographer in Portsmouth Virginia, look no further! 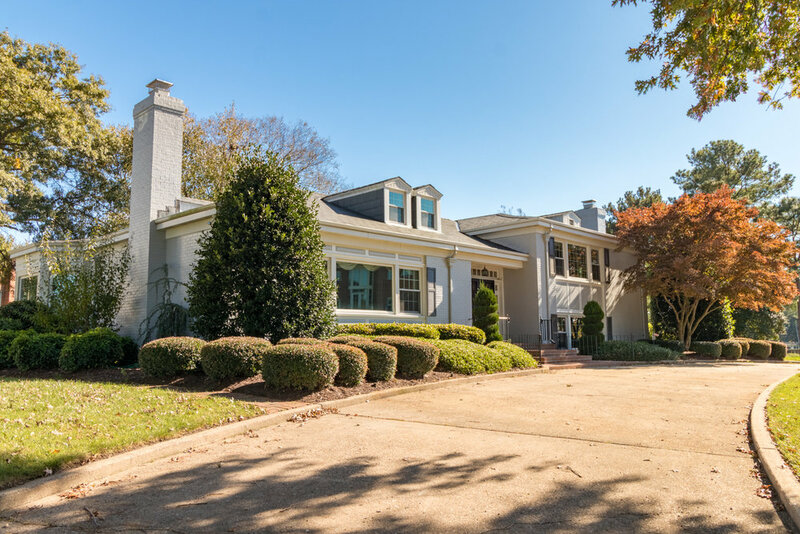 Hampton Roads Real Estate Photography has provided listing photos, virtual tours, drone photos, and for hundreds of Portsmouth real estate listings. The bustling Downtown Portsmouth neighborhood, West Portsmouth, and everywhere in-between have seen our cameras and drones and we love seeing the sights all the same! Are you looking to increase the wow factor of your Portsmouth real estate listings by showing off the inviting Portsmouth landscape, using aerial photography? While there are some prohibited areas, much of the airspace in Portsmouth is legal for drone photography and drone video, and can be a stellar way to make your listing pop! Visit our Why Drone Photos? page to see why Drone Photography is an excellent way to catch the eye of out-of-area buyers who would be mesmerized by the thought if living near the water. 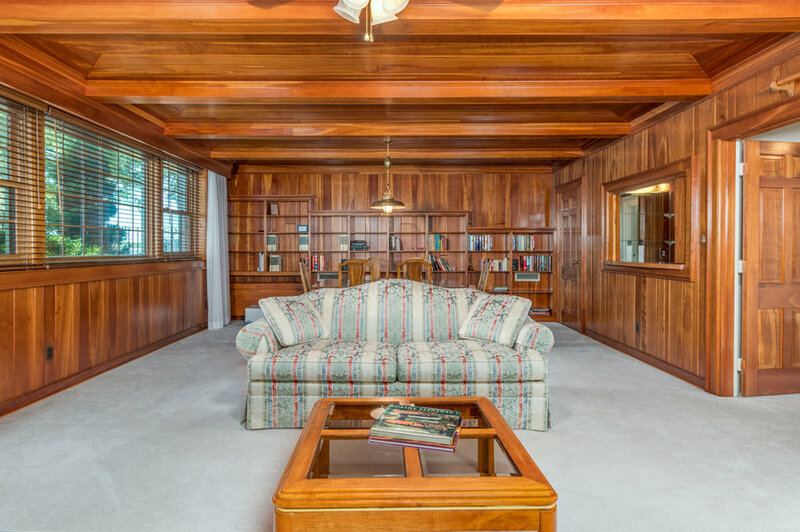 Do you need to show off the stunning interior of a home in Downtown Portsmouth? We have been hailed as the top real estate photographer in Portsmouth and take special care in showing off the character found in our region's homes. 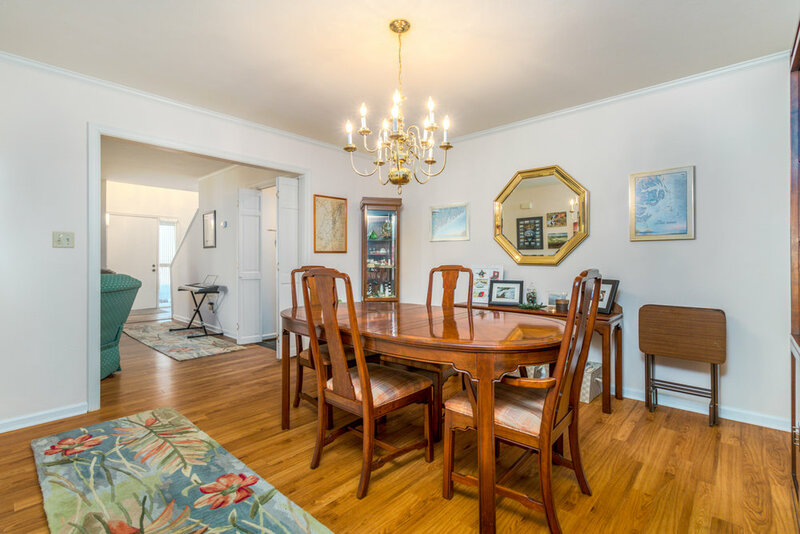 Visit our High-Definition Photography page to get a glimpse at why so many agents choose Hampton Roads Real Estate Photography over the competition when it comes to providing pictures that POP! Are you looking to go way above and beyond for your clients and provide a real estate virtual tour in Portsmouth? If it wasn't clear by now, Hampton Roads Real Estate Photography is your best partner in providing an excellent service and experience to your clients. We are constantly on the lookout for new, modern real estate photography technology advancements and real estate virtual tour technology improvements that let us help you stand out from the pack. Call us today at (757) 665-8656 to discuss your needs!